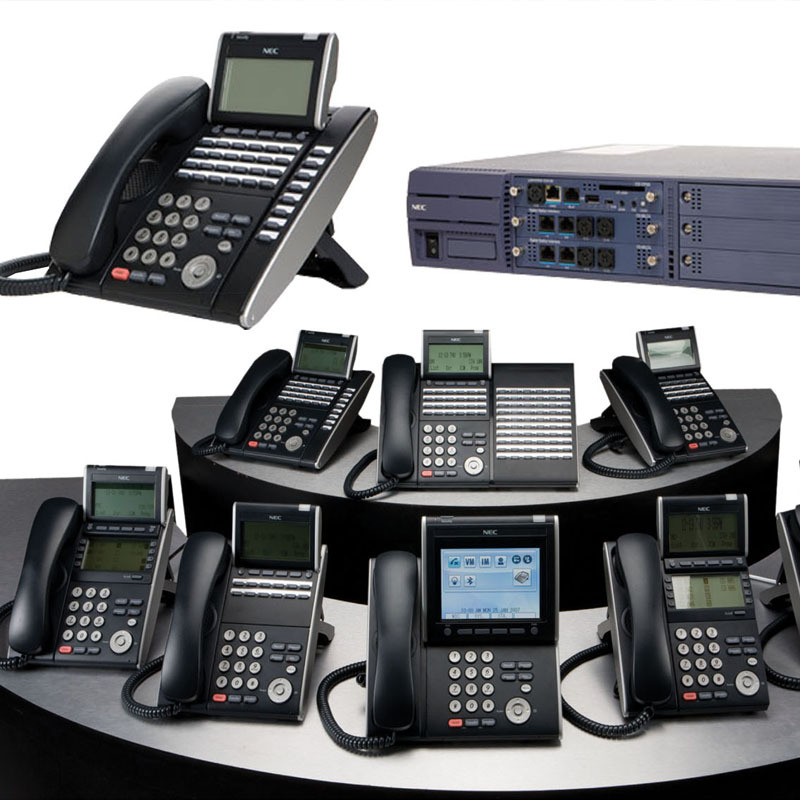 Panasonic have a large market share in the business telephone system market for one reason. Panasonic have a large market share in the business telephone system market for one reason. It is because from the small to large systems they maintain an easy to use, flexible and innovative design that is able to deliver both simple and complex solutions. We try to help our customers bring these solutions in to their business so that they can start to benefit from the features of a modern telephone systems. TSS Smart System offering Cabling, Installations, Programming and Training.